Mother’s Day is this Sunday. 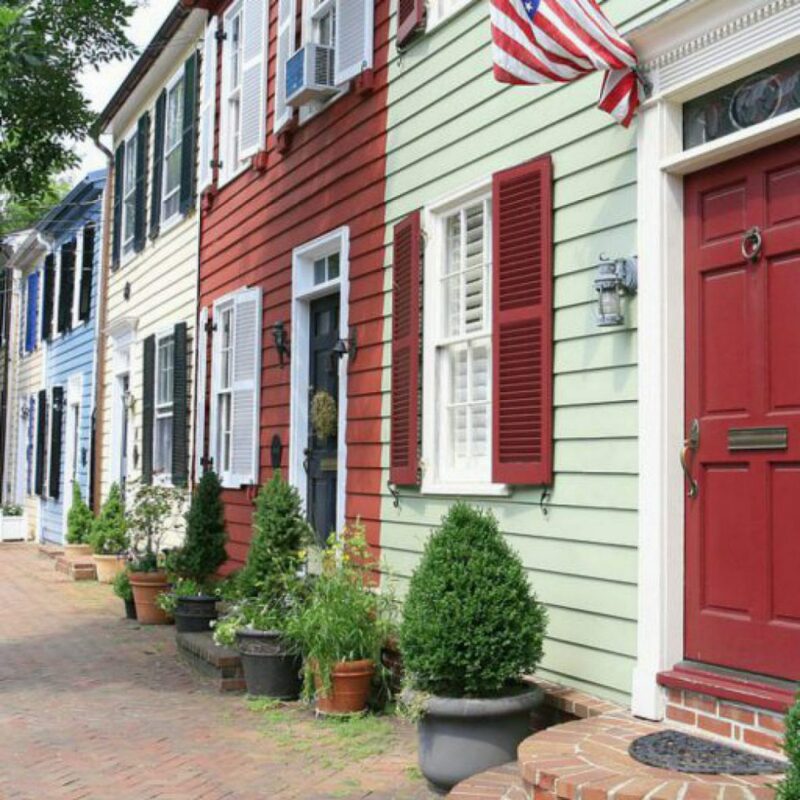 If you are still looking for a gift that will make you Mom’s favorite, look no further than Del Ray. Here are some shops that have treasures that will make Mom smile! Top It Off (1906 Mt. Vernon Avenue). 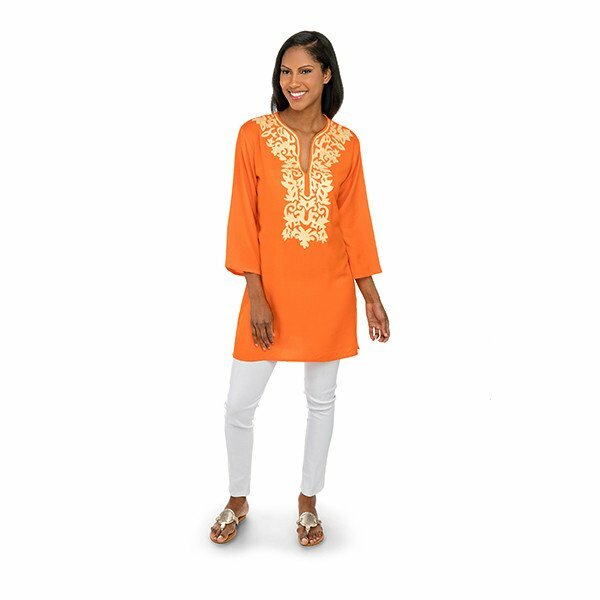 Anything in this store will be a hit but this Ladies Embroidered Tunic in orange is the perfect piece for lunch or a night on the town. Kiskadee (2205 Mt. Vernon Avenue) Again, you can’t lose in this store. Choose an accessory like a bangle that she will wear again and again. 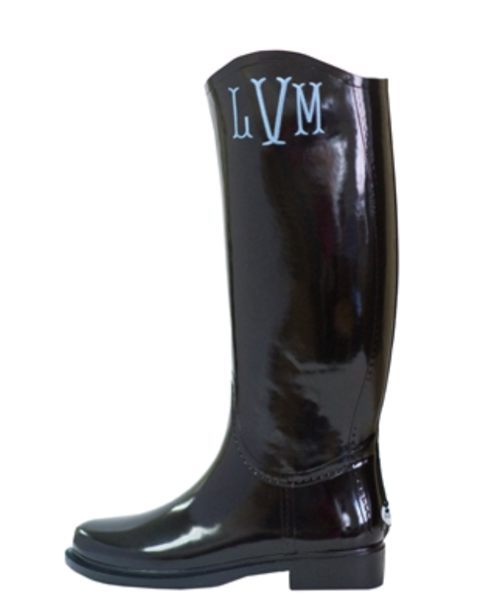 Or these monogrammed rain boots would be a hit. 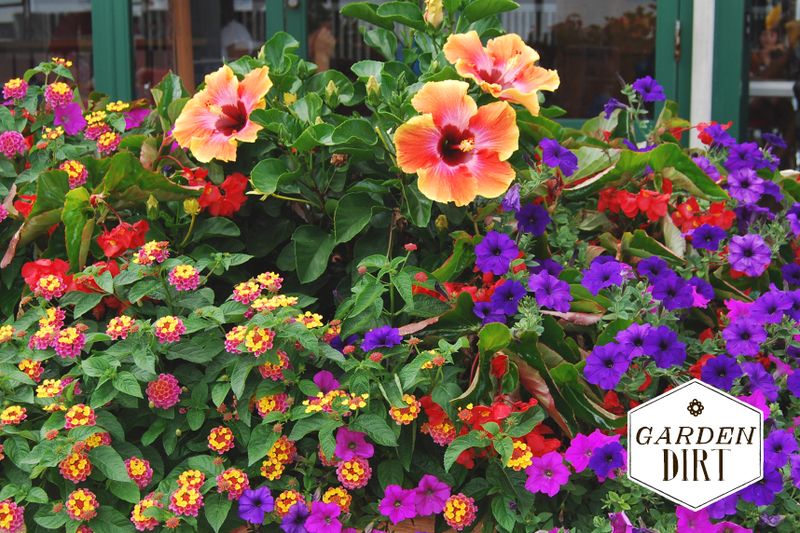 Greenstreet Gardens (1503 Mount Vernon Avenue) A potted plant is always a winner! Choose one in your loved-one’s favorite flowers and colors! You will be a hero! Any of these gifts will show your Mom just how much you care! Happy Mother’s Day to all you Mom’s out there! Previous postLet’s Go Eat on the Patio!